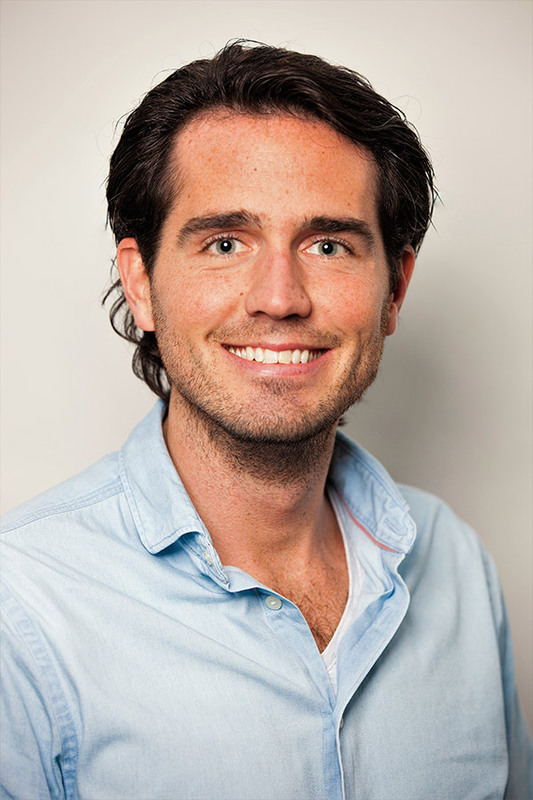 Michael de Neree tot Babberich is an MD, PhD candidate on quality of colorectal cancer care at the AmsterdamUMC and Product owner oncology and surgery at Pacmed. Pacmed is a Dutch startup that develops decision support systems using machine learning techniques. Pacmed works together with numerous academic and non-academic hospitals, nationwide quality registries and oncology registries such as the national cancer registry (NCR). Michael has founded two foundations and takes part in several national initiatives for the education of healthcare providers in quality of care and Value-Based Healthcare, all contributing to his personal aim: building a sustainable and smart healthcare system, in which healthcare is organized around the patient and outcomes that really matter to patients are achieved and continuously improved.